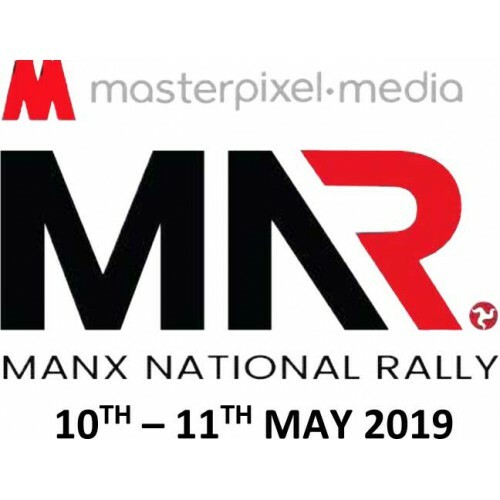 Manx National Rally 2019 - Including the Chris Kelly Memorial Rally. 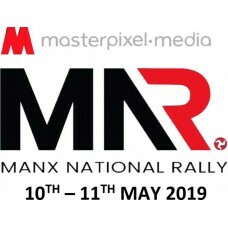 Posting from Mon 29th April (earlier if possible) to Tuesday 8th May - Important Note: Bank Holiday Weekend (4th-6th) will disrupt the post - be sure to order in good time. Notes are priced at £60.00.